Just For Laughs 2017: You can see The Doo Wops perform this summer as part of JFL's ethnic showcase, July 12-23. 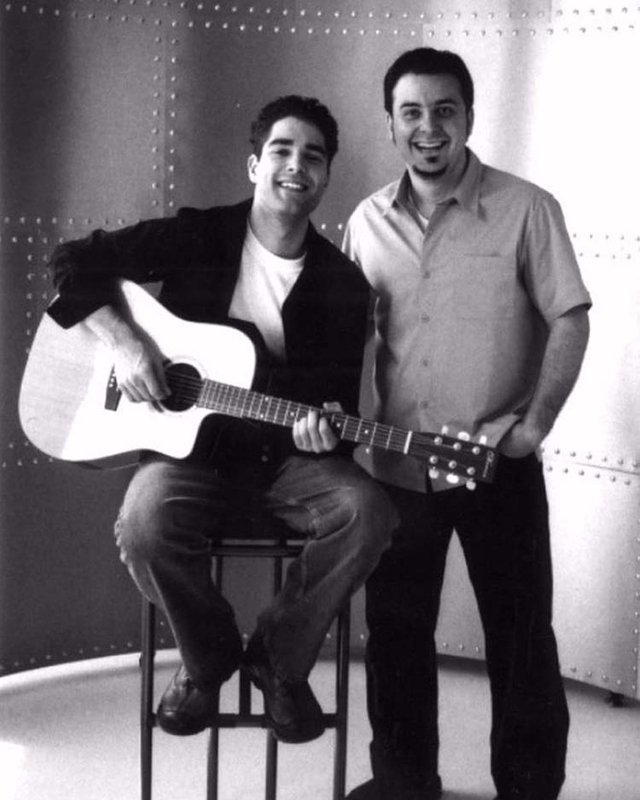 In 2001 The Doo Wops won the Canadian wide Just for Laughs Homegrown Comic Competition. Shortly after that they taped their first hour long comedy special Comedy NOW!for CTV and The Comedy Network, which was nominated for a Canadian Comedy Award. 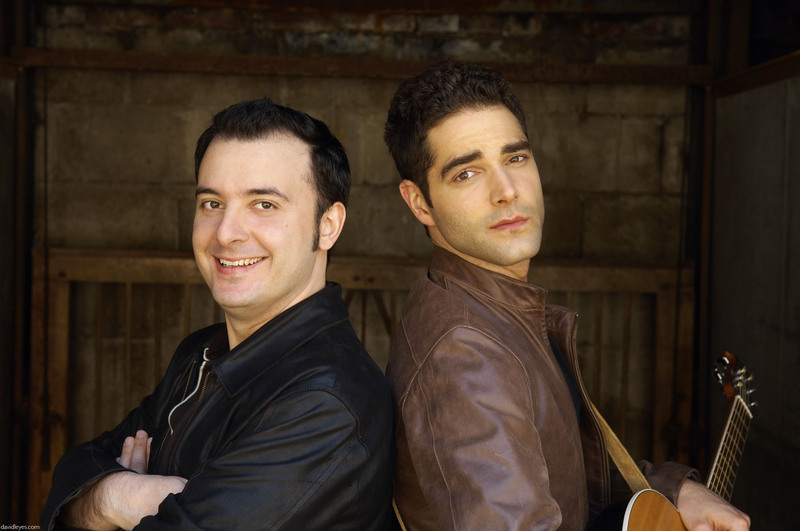 The Doo Wops, John Catucci and David Mesiano, blend song and satire while maintaining a uniquely Italian-Canadian flavour. 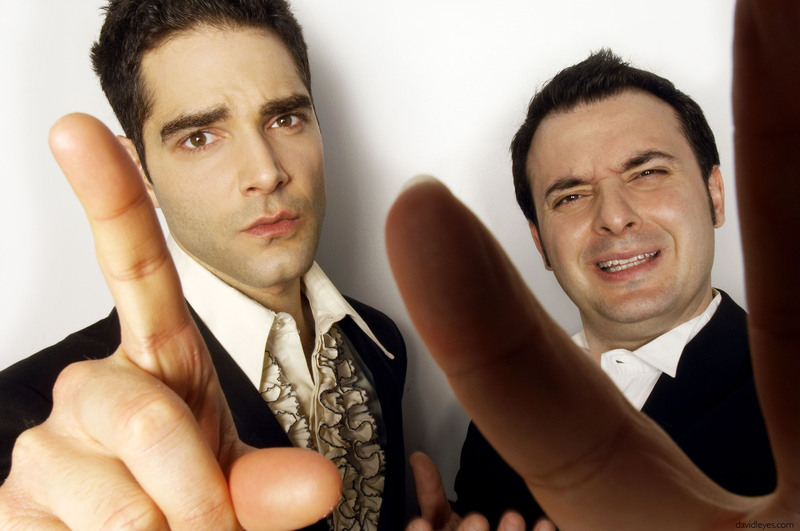 Over the last couple years they have taken the Canadian comedy scene by storm, and have performed all over the world including The Melbourne Comedy Festival in Australia, The World Stands Up Show in the U.K., which aired on the BBC and BBC America, and have toured across North America with the Just for Laughs Comedy Tour, Wiseguys Tour, and Monsters of Comedy Tour. 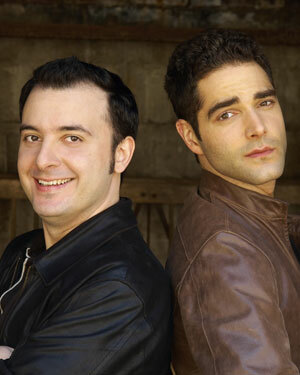 They have also appeared numerous times at the festival in Montreal and were recently nominated for a Canadian Comedy Award for their gala performance. 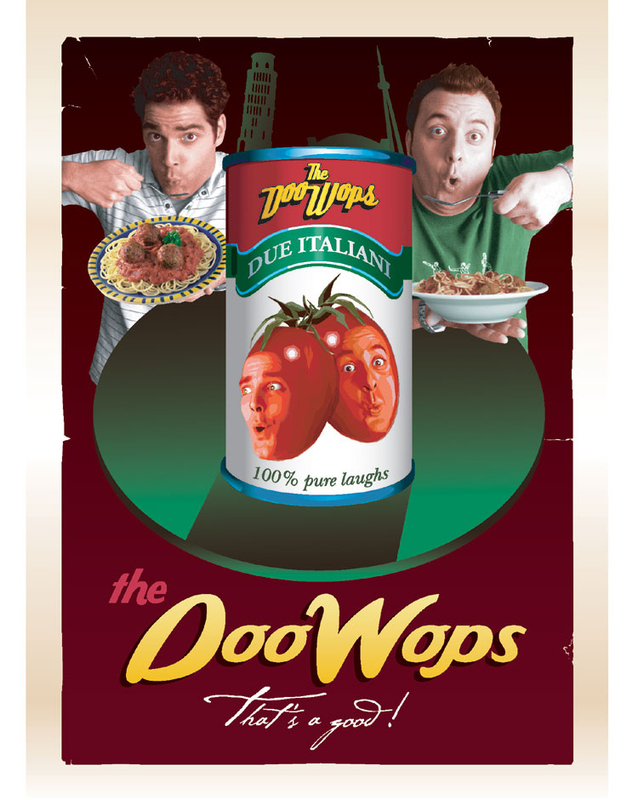 The Doo Wops have released a new CD and DVD Almost Nearly Recognizable, available at www.thedoowops.com and Apple iTunes. 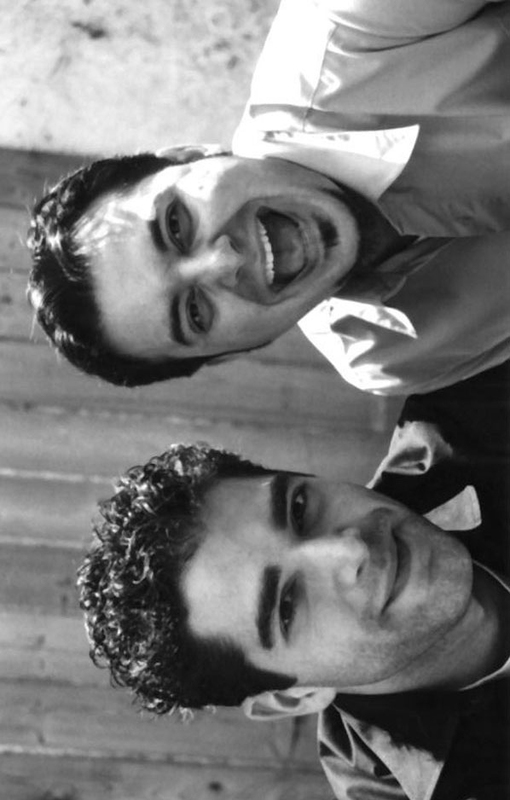 The Doo Wops MySpace page. Almost Nearly Recognizable available at CD Baby and Apple iTunes.